We all know about "WMotors" world's top car which cost of 21 crore according to INR (3.4 Million's in USD). Now the new Fenyr supersport of Wmotors has come with 1,200kgs. WMotors Fenyr supersport is a wild creature with a full carbon fiber and head light's with aluminium. 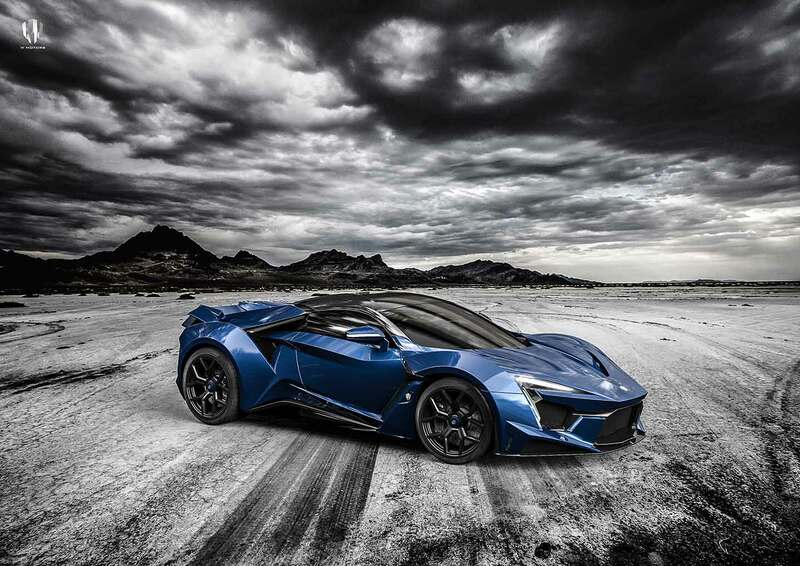 Fenyr supersport having with 900 house power and 1,200 newton-meter torque. The top speed of 400km/h and 0 to 100 within 2.7 seconds, Fule consumption has per Urban 20.0 and Non-Urban 9.9. Engine with MaxPower of 671(900Hp), Body with the light carbon composite of unique WMotors styling DNA and coming to the Break's are with 6 piston aluminum mono-bloc caliper ventilated. The Upcoming model of WMotors is BOUTIQUE most awaited version.